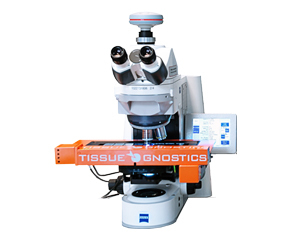 TissueGnostics is an innovative global research & development company that develops and sells best-in-class diagnostic systems for scientific and clinical routine use. 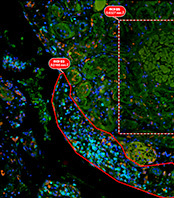 This includes automated high-speed image acquisition and revolutionary image processing of tissue sections, cultured and smeared cells as well as Tissue Micro Arrays (TMA’s) stained with immunohistochemistry and multi-channel immunofluorescence. 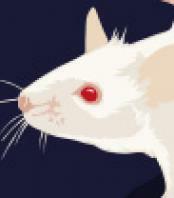 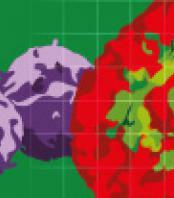 Several special applications for analysis of genetic probes (FISH, CISH, RNA-dots, telomers), live cell-imaging, characterization of stem cells as well as diagnostic modules for leukemia, prostate and breast cancer have been implemented. 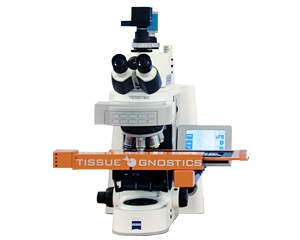 TissueGnostics was the first manufacturer which transferred the concept of Flow Cytometry into the field of histopathology and tissue-based research. 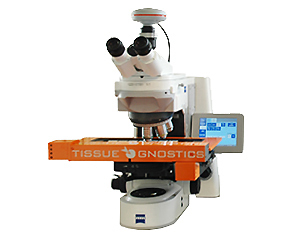 TissueGnostics has developed and produced medical devices and analytical software true to its motto “From Image to Analysis” since the early 2000s. 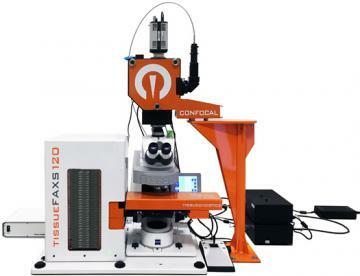 With its products, researchers could move from rough estimations to precise measurement. 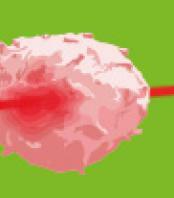 This led to break-through findings in cancer research as well as many other fields of medicine. 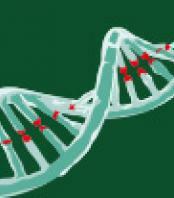 TissueGnostics’ customers include high-ranking science and routine laboratories worldwide. 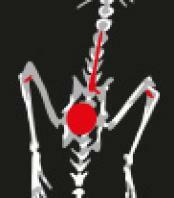 Products have been developed in close cooperation with leading partners. 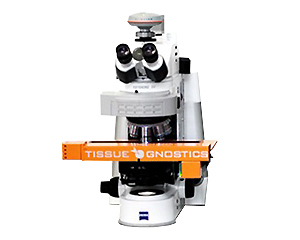 TissueGnostics products are designed to meet the highest quality standards, evidenced by IVD (in-vitro diagnostics) clearance and ISO 13485 certification, which is the most important certificate for medical instruments.